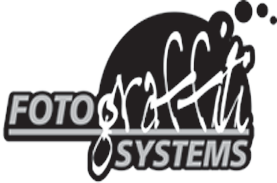 Fotograffiti Systems are ready to build lasting relationships, we specialize in the finest and current, high tech digital imagery equipment in the photography profession. We are a full service photography, our goal is to create remarkable images that will be treasured for a lifetime, and to provide our clients with service, value and excellence. 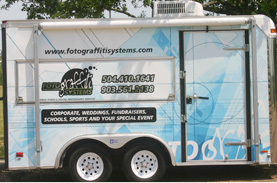 At Fotograffiti Systems, we can take care of all your photography needs on site with our Mobile Studio. 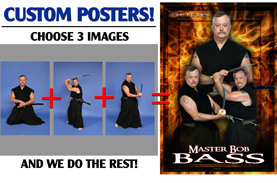 Get more information on how we can serve you!